To book or make an enquiry, contact our team on 01647 445098, email us, or complete the form at the bottom of the page. 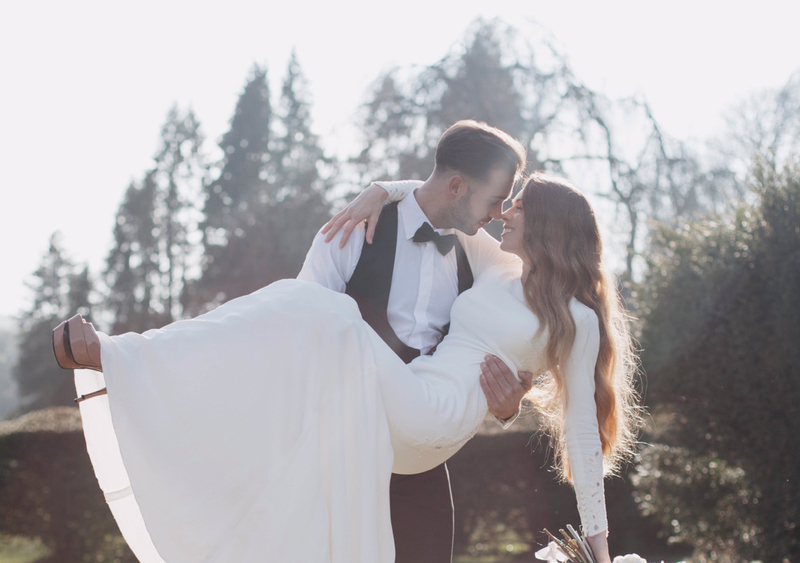 Whether you’re planning a lavish party for hundreds or an intimate affair for close friends, however you envision your special day, we can make it happen at a Bovey Castle wedding. The historic period features in our larger rooms such as the Cathedral Room, provide an imposing, impressive backdrop for a big day. Or, hold a smaller ceremony in one of our more intimate rooms, with sophisticated decor and a cosy atmosphere. 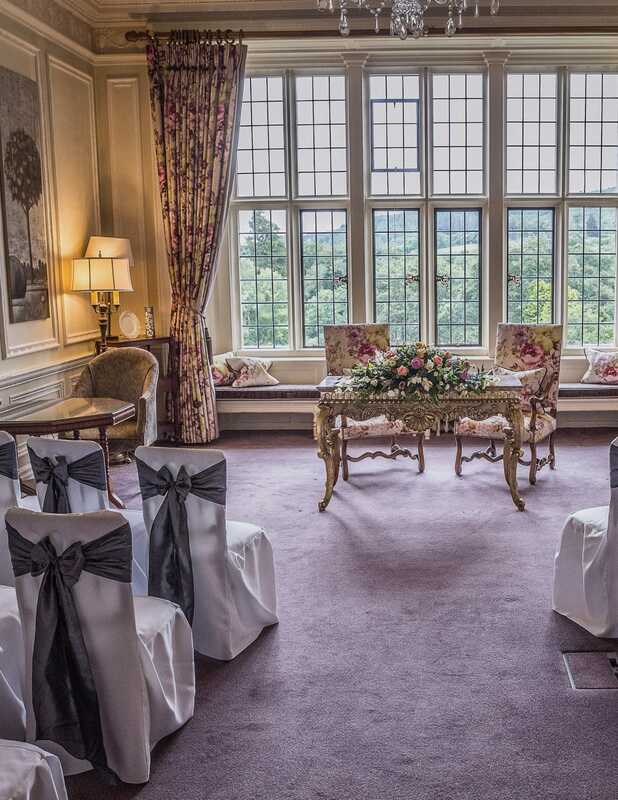 Whichever room you choose, you will discover a unique setting for your wedding day at Bovey Castle. 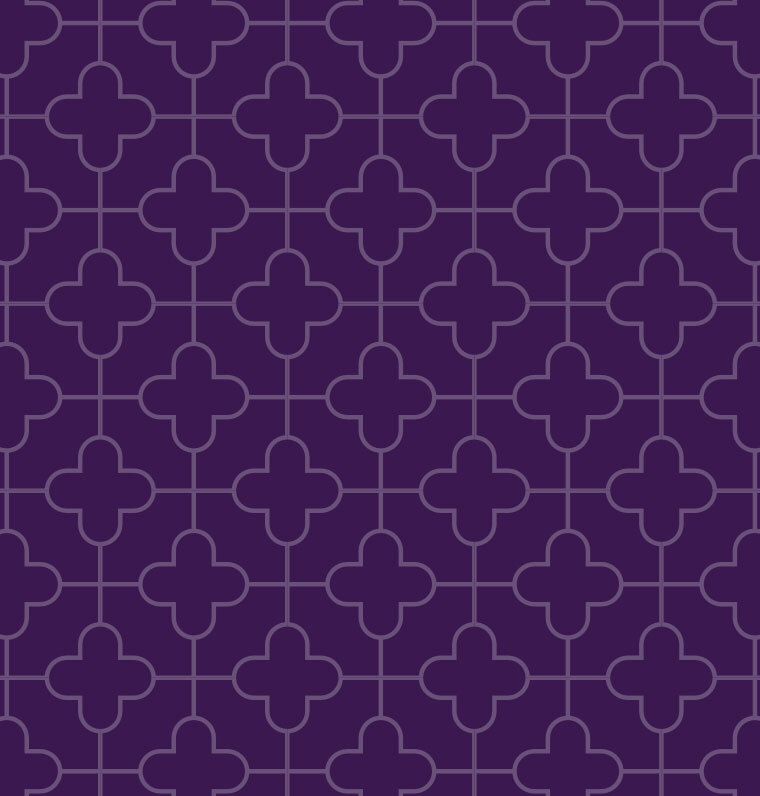 Our intimate wedding packages are perfect for smaller weddings for between 2 to 30 guests. Hold your special day in one of our elegant rooms including either the Library, Mulberry, Adam Room or Great Western. Our intimate weddings are ideal for smaller midweek weddings, and include the civil ceremony, wedding breakfast, celebratory drinks and accommodation for the married couple. This special package is suitable for weddings with 30 to 130 guests. 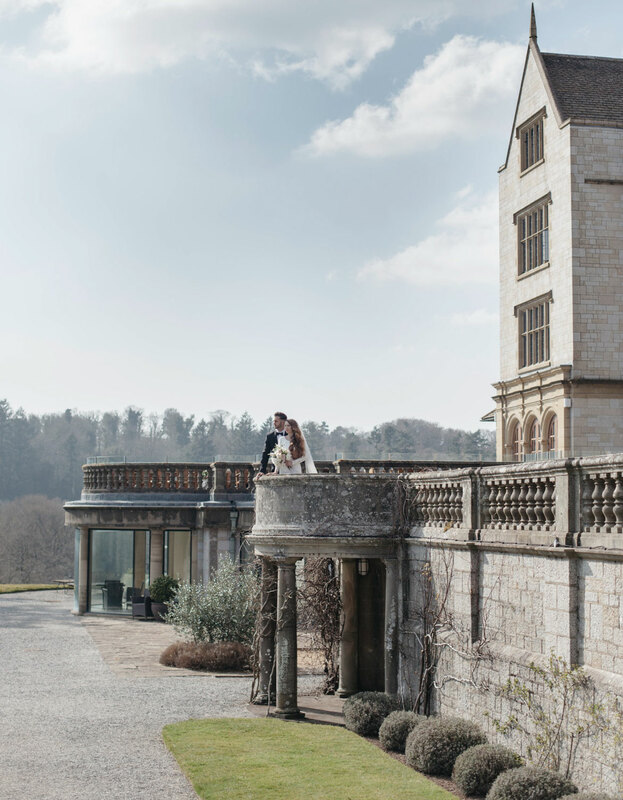 Both of Bovey Castle’s two main wedding packages – Teign and Tavy – include the wedding breakfast, celebratory drinks and accommodation for the married couple and an evening function. Imagine taking exclusive use of an entire country estate resort for your wedding! Close the doors on the rest of the world, and live out your wedding dreams in your own castle on Dartmoor National Park. 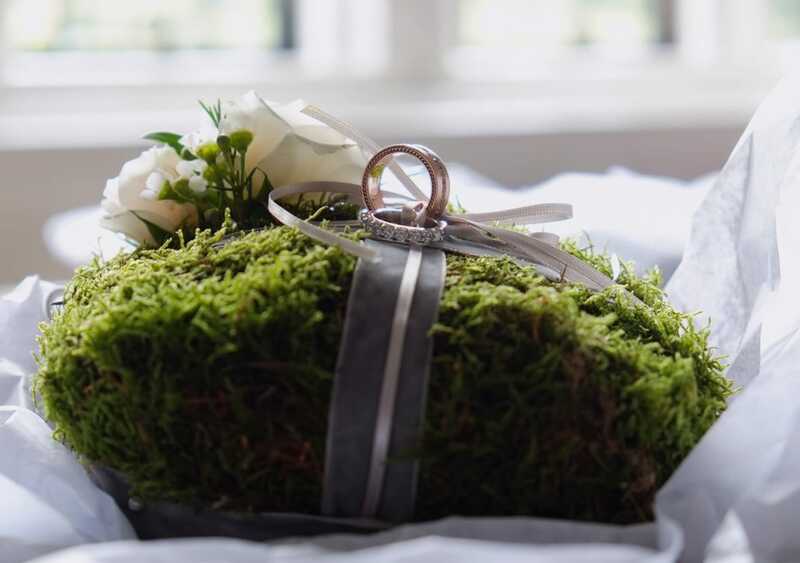 See how we can take care of your special day at Bovey Castle. Relax and unwind before your wedding with our bridal spa membership. 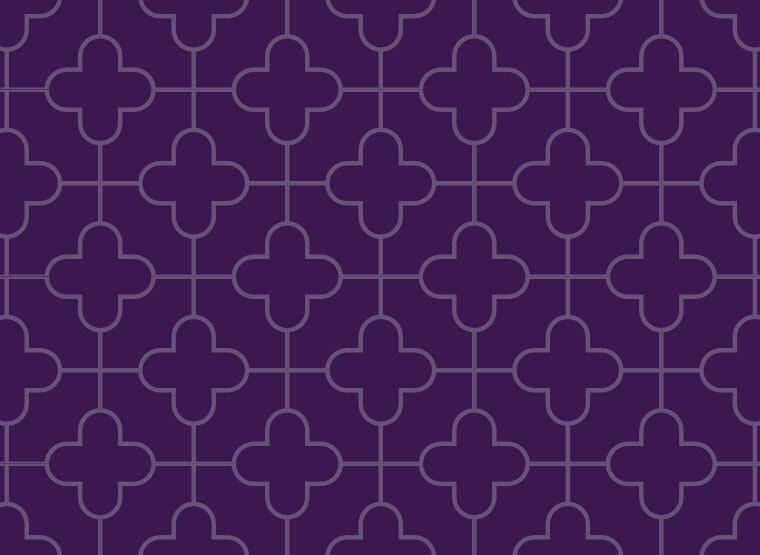 Choose Bovey Castle as your wedding venue and receive complimentary access to Moposa, the award-winning online wedding planner service. 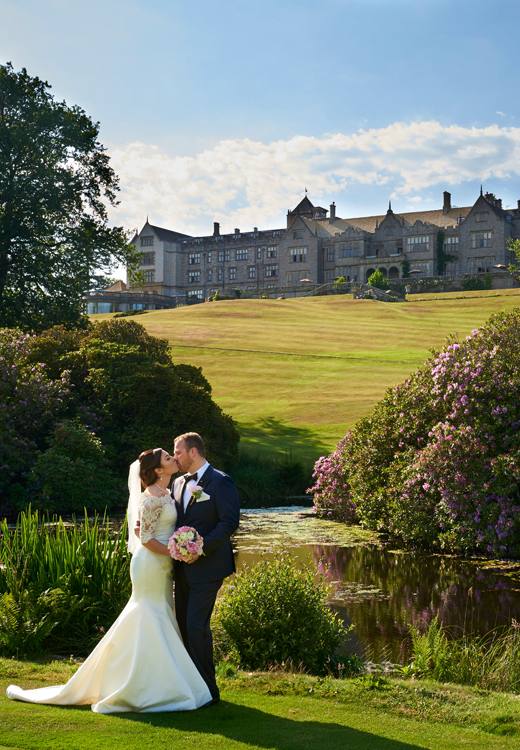 View all of our most recent wedding-related news from Bovey Castle.